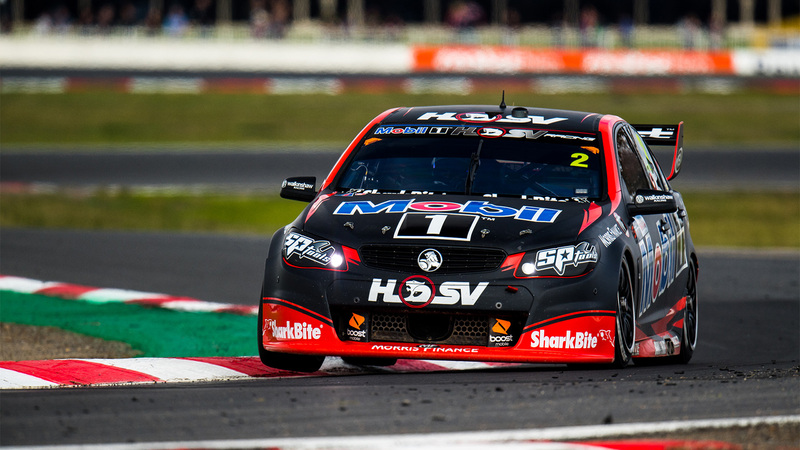 Mobil 1 HSV Racing boss Mathew Nilsson says his team gathered valuable data at Winton on Tuesday as it bids to lift its performance ahead of the PIRTEK Enduro Cup. 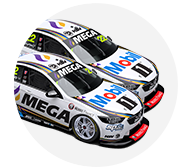 The squad took all four drivers to the test, with Jack Perkins and Warren Luff both turning a handful of laps to assist primary drivers James Courtney and Scott Pye. An extensive debrief occurred at the team’s Clayton, Melbourne, headquarters today ahead of the Red Rooster Sydney SuperSprint on August 18-20. “Overall it was a positive day,” said Nilsson of Tuesday’s test. “We worked through a program we had set in place which saw some positive results, and collated some valuable data. “Delaying our second test day of the year meant we had an arsenal of things to work through, which we got a read on. 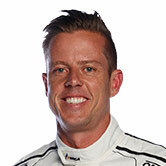 “It was also great to have both co-drivers jump in the car, help with the development, and turn some valuable laps. “We will go through everything and take it to another circuit in Sydney Motorsport Park next week and confirm what we have learned here. 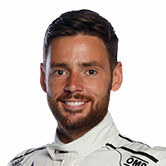 Brad Jones Racing also reported a positive test for its squad, which saw it run its three championship and three Dunlop Super2 Series entries. The Albury-based team is too working hard to catch the pace-setters after a mixed start to the year, but enjoyed a strong run last time out in Ipswich.